Here's the rest of the new releases for this week. Quick Description: New album from the often-controversial rapper. 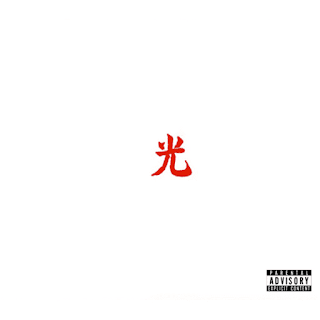 Why You Should Listen: This is Lupe Fiasco's best effort in close to a decade. Overall Thoughts: Lupe Fiasco was always pretty socially conscious, but things got a little out there for him with his recent releases. DROGAS Light doesn't lose the commentary, but it does gain some memorable music backing it for the first time in a few releases. Songs like "Jump" and "Wild Child" are really reminiscent of the quality of his Food and Liquor days, and this is an album I can't wait to get back to. If Sallie Ford didn't come out with new music this week, this might have ended up as my album of the week. Recommendation: Best rap album out since RTJ3, and one of the best of the week. Quick Description: Canadian rock group goes even more mainstream. Why You Should Listen: It's hard to find a reason if you're a reader of this blog. Overall Thoughts: I loved this band once. 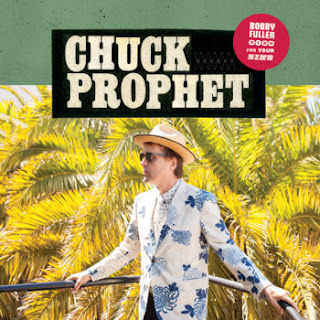 "Let's Fall in Love" is a favorite of mine, and this new album feels sort of modern new wavey and it just doesn't work. 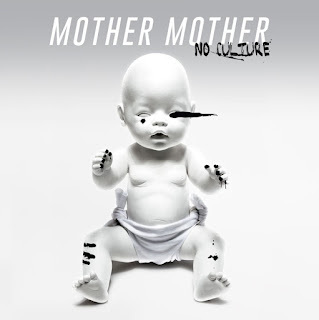 Mother Mother aren't The Killers, y'know? I don't have a lot of good to say, so I won't say much more. Quick Description: Latest release from the quirky singer-songwriter. Why You Should Listen: You like a little strangeness to go with your songwriting. 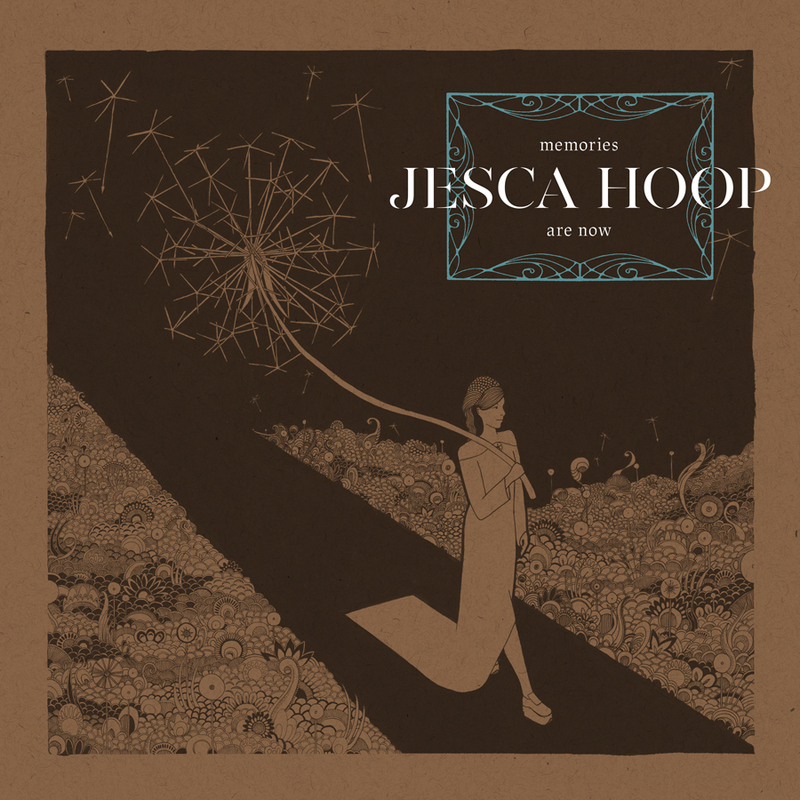 Overall Thoughts: Jesca Hoop is a lot like Joanna Newsom in a lot of ways, except the voice is a little more normal and the songs structured a little more normally. 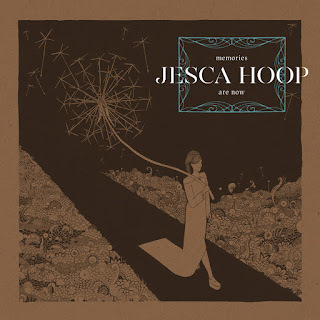 Memories Are Now is not Hoop's best album - my vote is for Kismet - but in terms of what I expect from Hoop, it's pretty solid. A decent entrypoint if you're unfamiliar. Recommendation: A good listen in a sea of great ones this week. Quick Description: Chuck Prophet does a very specific brand of rock, and this is sort of a concept album in that vein. Why You Should Listen: You like this sort of thing, with sharp songwriting and straightforward instrumentation. Overall Thoughts: While I have some positive things to say about this, I admit that I don't really get it. I feel like there's a joke I'm missing along the way, or some sort of schtick I don't understand. It may reveal itself on future listens, but I can't say I get this. I would normally just put this in "also out," but it's good enough to at least deserve some attention. Recommendation: Worth a listen, maybe more. Quick Description: Theatrical indie pop rock. 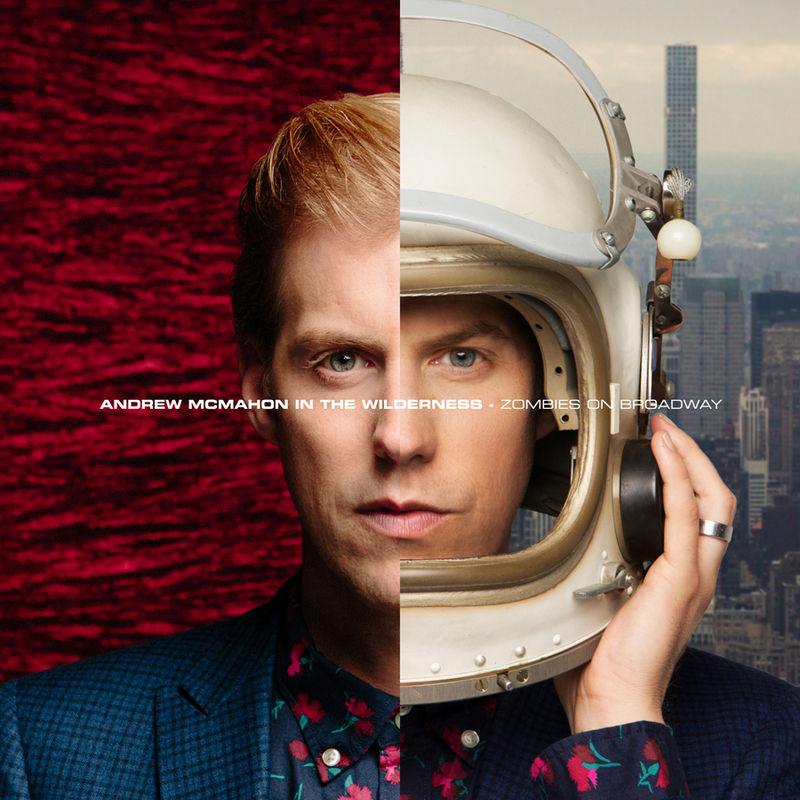 Why You Should Listen: You're looking for the lovechild of Patrick Wolf and Rufus Wainwright. 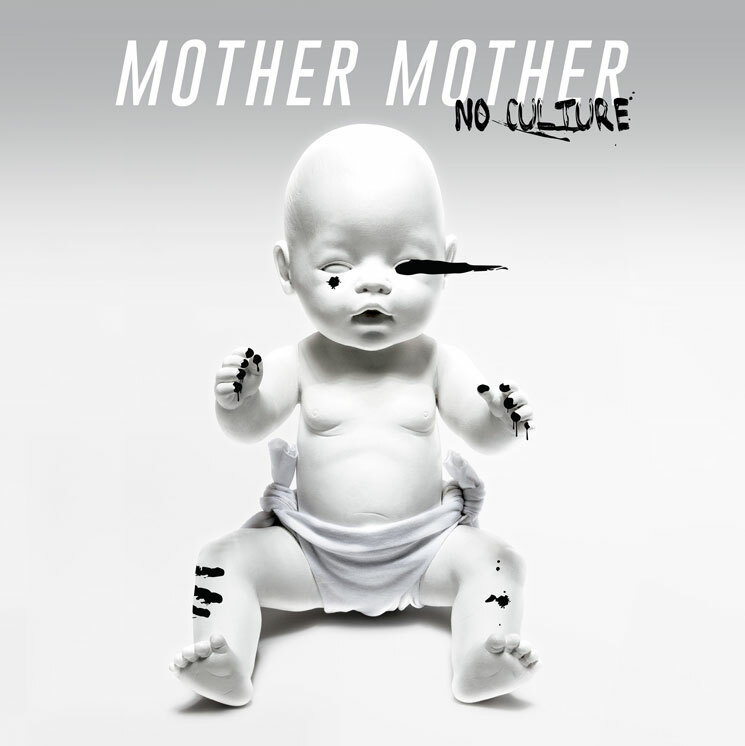 Overall Thoughts: I was ultimately drawn in by the cover here, to be honest, but it turns out this was a fun, unique listen. If you like the sort of theatrics that a lot of indie pop artists are up to these days, this deserves a listen, but there's enough here to be really accessible anyway. Give it a listen.